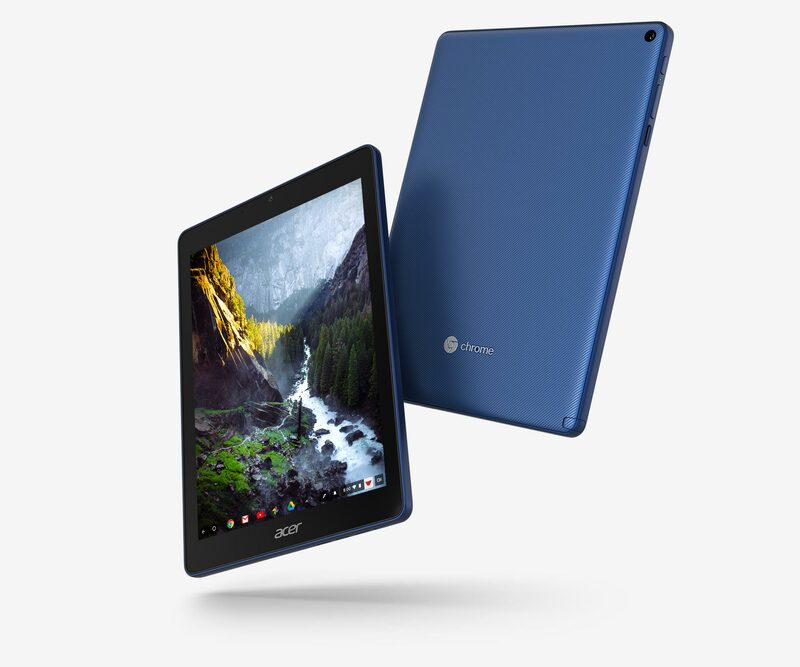 The first Chrome OS tablet is here and you heard it right. Traditionally Chrome OS has been around for quite sometime now mostly on laptops, desktops, convertibles, and all-in-ones, but never on a tablet. However this loop is also closed now. 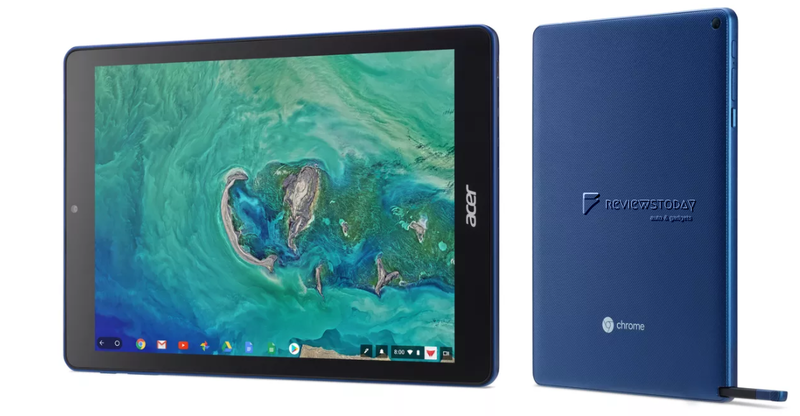 The new tablet is called Acer Chromebook Tab 10, the first tablet to run Chrome OS. Let’s get into it’s hood to know more about what it has to offer. In nutshell, Acer’s Chromebook Tab 10 is aimed at the new iPad version however we feel iPad has a clear advantage. On other hand, Tab 10 has a stylus support; like the Samsung’s Galaxy Note series. It is basically a Wacom-branded stylus, and it doesn’t require a battery or any additional charging. 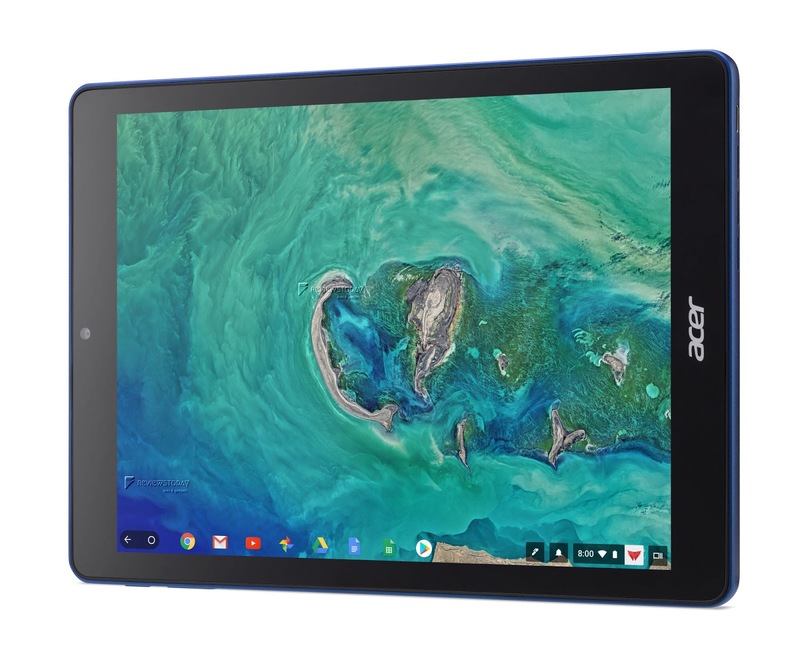 In terms of pricing, this tablet will sell for $329, and it may become popular with schools as Google’s operating systems currently lead the sales of classroom computers due to their low cost and extensive cloud maintenance tools. However if you are still looking for a cheaper version, we strongly recommend to consider Fire HD10 Tablet from Amazon. Share your thoughts, view and feedback with us. Stay tuned to ReviewsToday for more upcoming gadget news.